Surf the Wave is the major project led by Pavilion Dance South West (PDSW), on behalf of the National Dance Network (NDN) and supported by DanceXchange, South East Dance, The Place and Yorkshire Dance. We have a series of announcements about how the event will be delivered. PDSW’s Head of Performance Sheila Creevey is seconded full-time as Project Director for a year. The Curatorial Committee has been selected, and the open call out to artists and companies to participate has now closed with 187 entries. 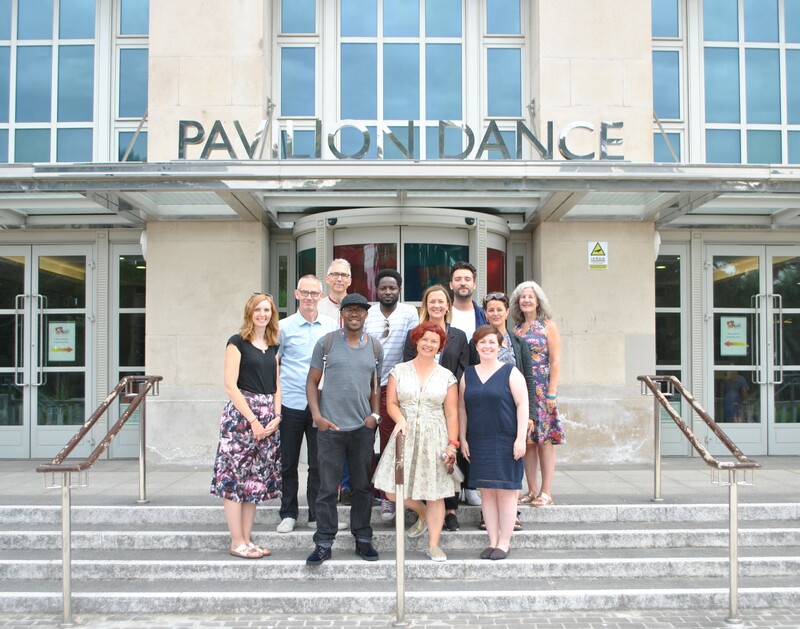 The UK Dance Showcase will take place from 16 – 19 May 2019 in Bournemouth and Poole, and will focus on UK promoters and touring dance for the small-mid-scale in different contexts such as outdoors, libraries and museums. The newly selected Curatorial Committee will be chaired by Eckhard Thiemann, who brings with him a legacy of experience in the curation of dance showcases.